YES Ph, a campaign by ABS-CBN Lingkod Kapamilya Foundation, Inc. and the Philippine National Bank aims to promote the importance of saving money in the bank. 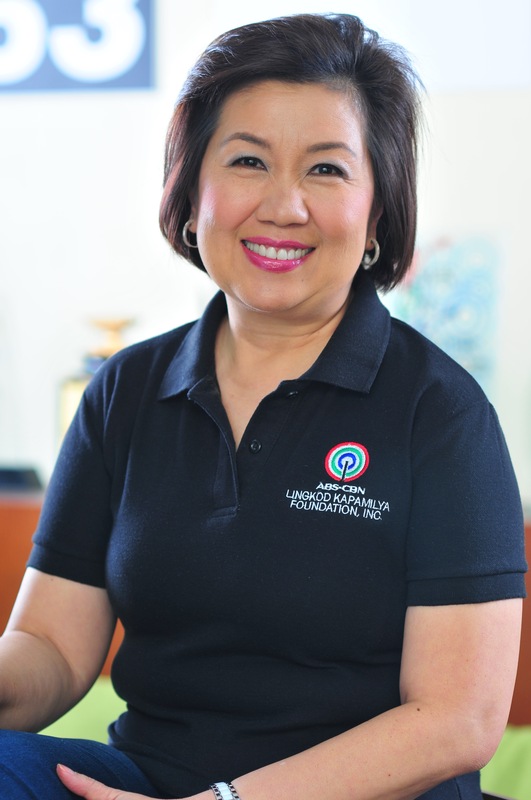 It encourages young Filipinos the value of being financially responsible even at a young age. The target participants of the campaign are the students from different schools. 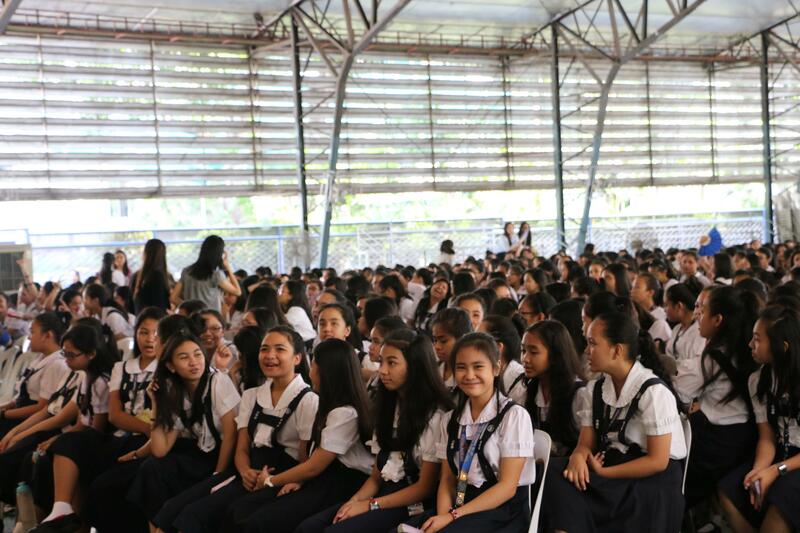 Last January 13, 2016, St. Scholastica Marikina was chosen as the first school to be visited for the school tour. Participating students from Grade 7 to Grade 10 were taught different steps on how to invest their money. It was a fun and enlightening talk. Almina Libao, Public Relations Officer of Bangko Sentral ng Pilipinas discussed the importance and features of banknotes in a timely manner. She also talked about the innovative security features of the new released banknotes. On the other hand, Janette Abad Santos, PNB Vice President for Centennial Projects, talked about the importance of saving money. She shared to the students the simple and proper ways of investing. It begins with saving money, no matter how small you have. One can start a small business, buy things of their interest and even resell them to gain profit out of it. She reminded the students that banking should not be depriving; rather, it should be fun and exciting. Saving money at a very young age could help them buy and provide whatever they desire from their own pockets. She said that YES Ph campaign is not about selling what banking is; but encouraging everybody to save in a bank considering its perks: saving money and easy monitoring through online banking. 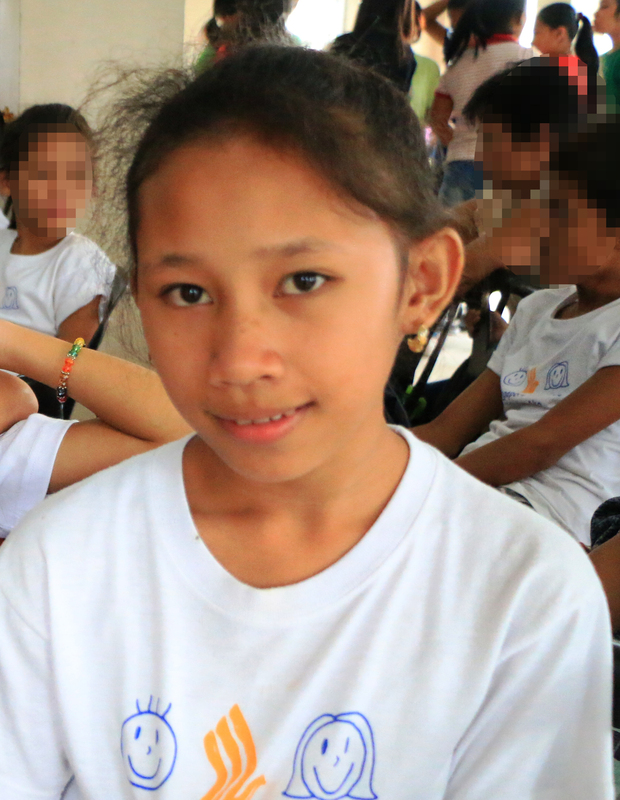 Santos commended Soleil Sotin, a grade 9 student of St. Scholastica and the official participant of the school in the recently held financial literacy program of YES Ph last December 2015. She is very active in participating and promoting the campaign and even created a Facebook page where she shared different "tipid tips" she learned from the program. Santos invited the students to visit the Facebook account entitled “YESPH SSAM” and encouraged everyone to share the knowledge that they have learned from the talk, as what Sotin did. Santos believes that through this, it can make a difference and change the world for the better. YESPh is also a competition amongst the participating schools to further encourage students to save money. The winning school is the one that has the biggest number of students who has opened a bank account. The student who has the largest amount of savings will be the grand winner. At the end of the talk, students fleeted immediately to open new accounts at the PNB bank on wheels located at their school grounds. Bernie Tocmo, PNB's Executive Vice President and Head of Retail Banking Group, was also there to encourage everyone to join the campaign and learn proper handling of money.